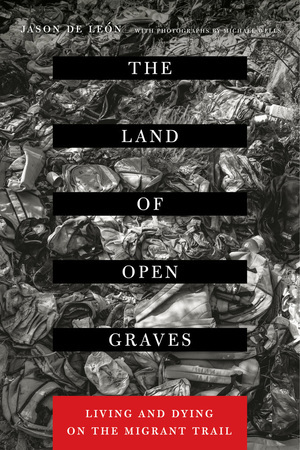 In his gripping and provocative debut, anthropologist Jason De León sheds light on one of the most pressing political issues of our time—the human consequences of US immigration policy. 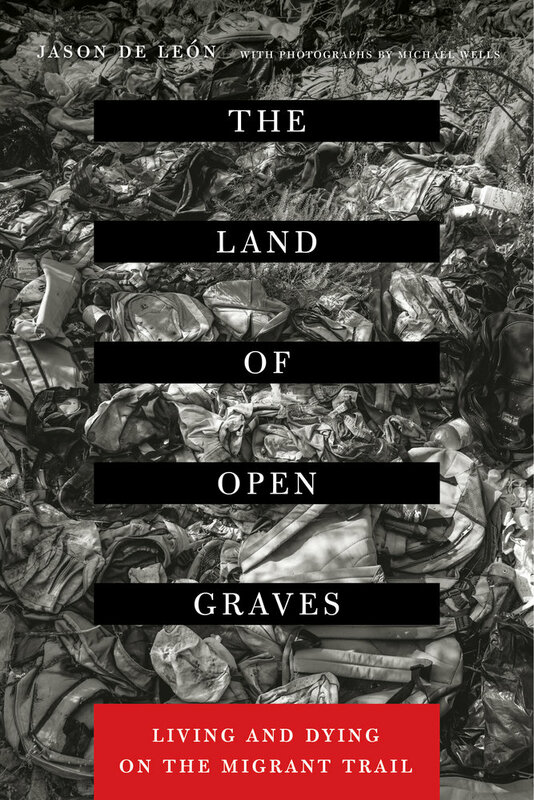 The Land of Open Graves reveals the suffering and deaths that occur daily in the Sonoran Desert of Arizona as thousands of undocumented migrants attempt to cross the border from Mexico into the United States. In harrowing detail, De León chronicles the journeys of people who have made dozens of attempts to cross the border and uncovers the stories of the objects and bodies left behind in the desert. Jason De León is Associate Professor of Anthropology at the University of Michigan and Director of the Undocumented Migration Project, a long-term anthropological study of clandestine border crossings between Mexico and the United States. His academic work has been featured in numerous media outlets, including National Public Radio, the New York Times Magazine, Al Jazeera magazine, The Huffington Post, and Vice magazine. In 2013, De León was named a National Geographic Emerging Explorer.